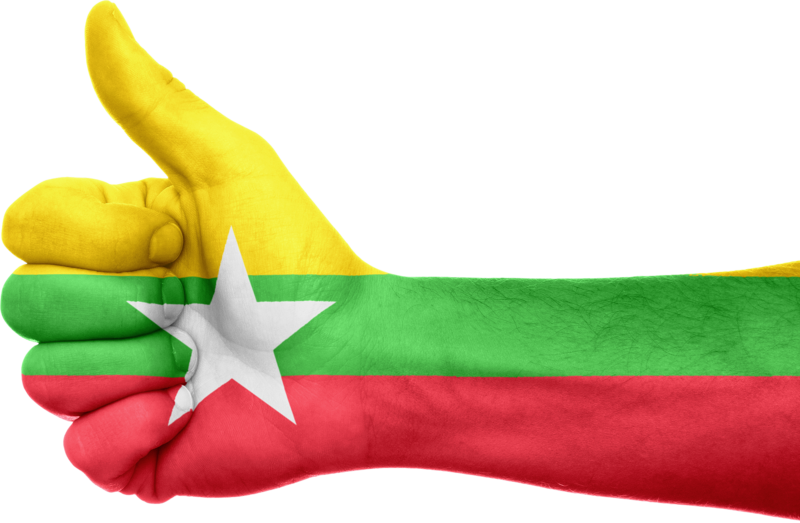 In the June newsletter we share with our readers five original Voices from the Field and a number of updates on constitutional reform processes in different parts of the world. 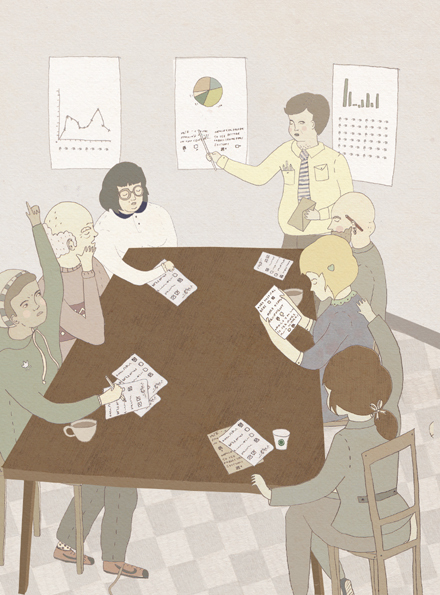 Mongolia has for the first time employed deliberative polling as an instrument to identify representative public views on possible constitutional amendments. Nevertheless, in the absence of safeguards to ensure neutrality, the process could merely legitimize the dominance of the actors pushing for the reforms. 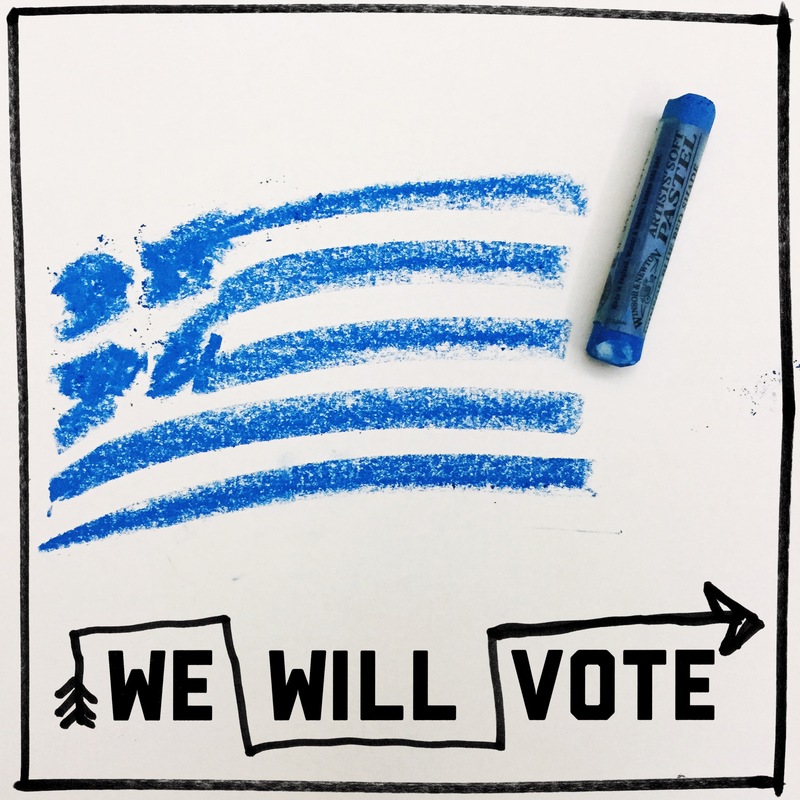 In Greece Prime Minister, Alexis Tsipras, announced an ambitious and controversial constitutional reform initiative, which aimed to amend crucial aspects of the Greek democratic regime. While the constitutional consultation process proceeds sluggishly, media reports a government plan to call for a referendum on the country’s election law. Such a move would be against the spirit of the Greek constitution, which puts the parliament at the centre of any constitutional reform process and sets the conditions of amending the election law. 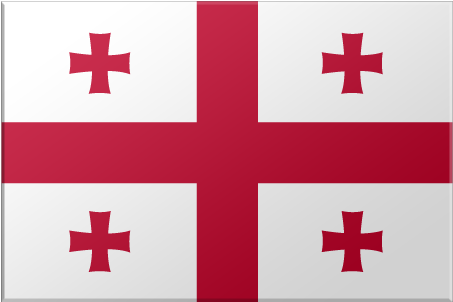 In Georgia despite hopes for a robust and balanced constitution reform, the ruling Georgian Dream coalition has proposed a draft constitution that will strengthen and guarantee the continued dominance of the majorities of the day. The proposals would also eliminate the modicum of existing institutional constraints on ruling parliamentary majorities. For much of the present decade, debate has been underway in Australia on whether and, if so, how, Indigenous Australians should be ‘recognised’ in the Australian Constitution. 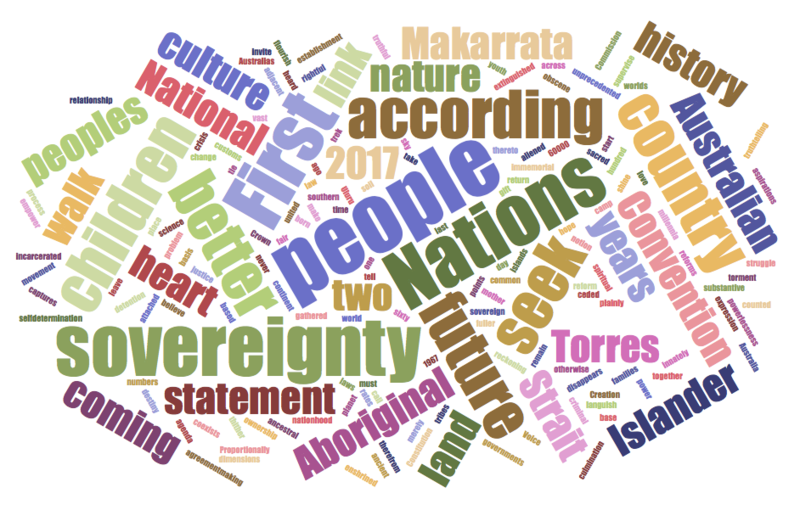 On 26 May 2017, in response to this debate, a First Nations National Constitutional Convention concluded its meeting at Uluru with a ‘Statement from the Heart’. The Indigenous Constitutional Convention at Uluru in Australia suggests a more promising basis for relations between Indigenous Australians and the Australian state. The process that led to Uluru also offers insights for constitution building more generally. On 15 May 2017, the Government of Pakistan introduced bills in the National Assembly (lower house of the parliament) with the objective of mainstreaming and integrating Federally Administered Tribal Areas (FATA) through merger with the province of Khyber Pakhtunkhwa (KP). The proposed reforms seek to extricate the FATA from the legal black hole they currently occupy and to integrate them into the formal Pakistani constitutional, human rights, and legal framework, while allowing limited autonomy in dispute resolution through traditional systems. 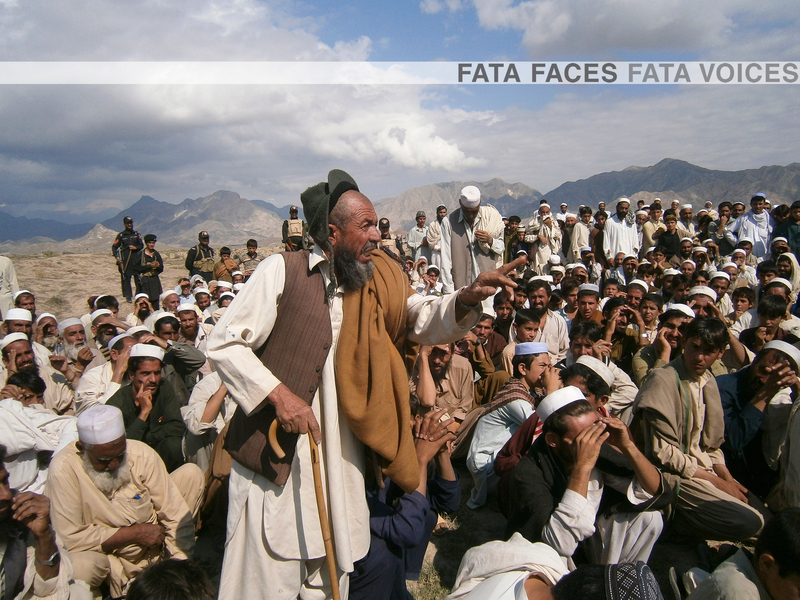 Nevertheless, despite improving the status quo, the reform process has not been inclusive of FATA and overrides some crucial aspects of indigenous mechanisms. The remaining updates cover a range of issues in countries ranging from Mongolia to Malta and from Kenya to Venezuela, providing an excellent overview of recent constitutional developments around the globe. 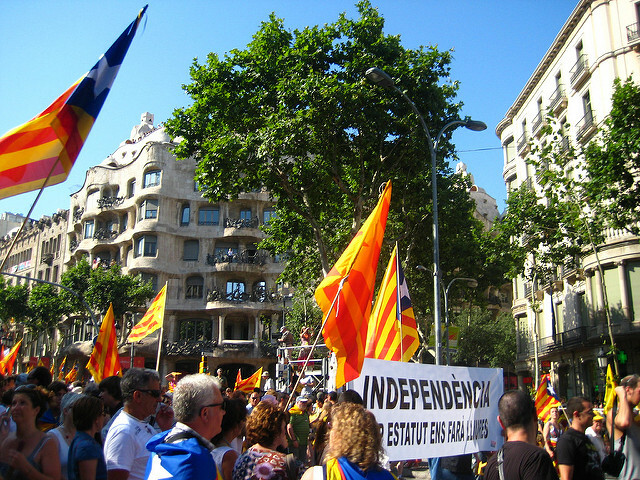 Op-ed: Could an independence referendum on Catalonia actually happen? 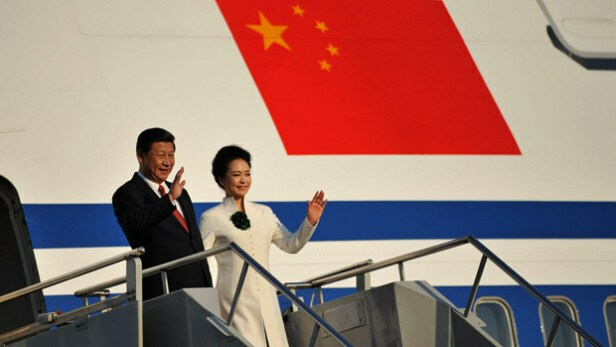 Op-ed: Will China's president amend Constitution to extend his term?